Week two has some to an end! 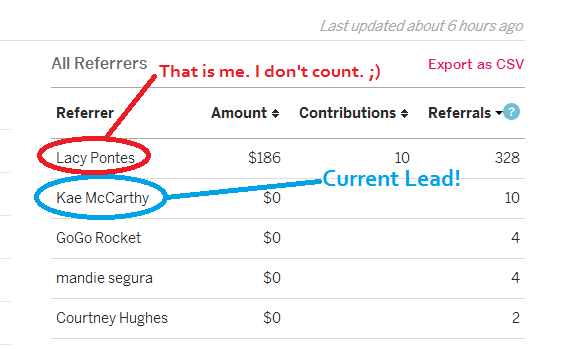 The current leader of our Referral Contest is Kae McCarthy with 10 points! It doesn't get much better than that! Click HERE for more info on the contest! 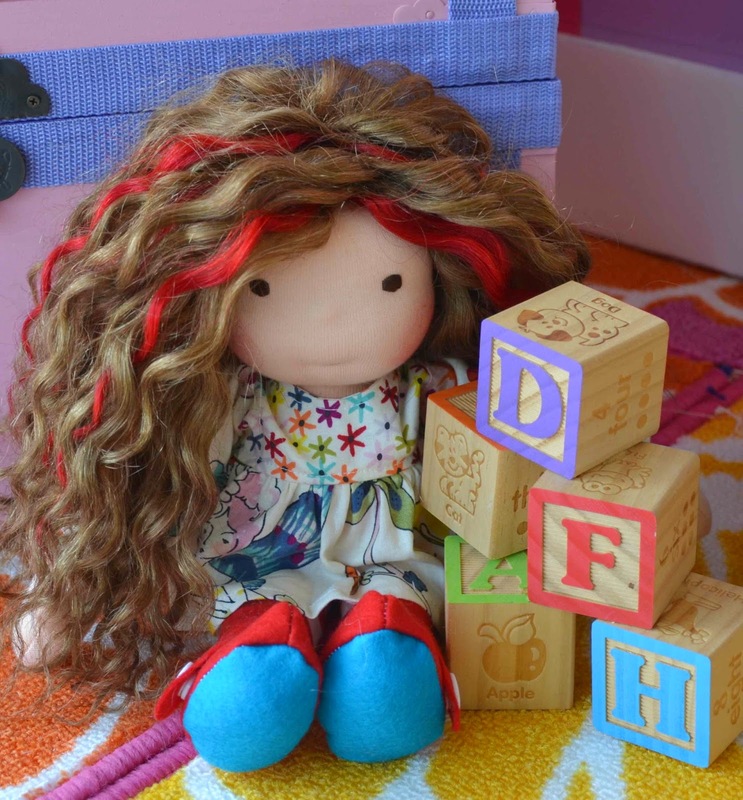 Don't want to wait to get a Made-To-Order Dragonfly's Hollow doll? You can click HERE to contact us for info.